The round PCB sits neatly behind the knobs, affixed with double-sided tape. Most commercial products in this space work by detecting the heat from the cooktop, however this does not help in the case of an unlit burner being left on. 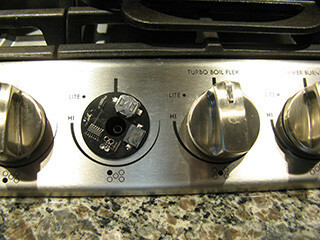 [Bob]’s solution was to develop a small round PCB that sits behind the oven knobs. Magnets are placed on the knobs, which hold a reed switch open when the knob is in the off position. When the knob is turned on, the reed switch closes, powering a small microcontroller which beeps at regular intervals to indicate the burner is on. It’s a tidy solution to a common problem, which could help many people – especially the elderly or the forgetful. It integrates neatly into existing cooktops without requiring major modification, and [Bob] has made the plans available if you wish to roll your own. On the other end of the scale, you might want an alarm on your freezer, too. We have to admit to more than a little alarm when [ShaneR] sent us this tip, as on first reading it seemed to endorse the culinary sin of putting ketchup on barbecue. But then we watched the video below and realized this dispenser is only applying ketchup and mustard to hot dogs, and while some purists would quibble with the ketchup, we’ll let that slide. The applicator, dubbed SauceBot by the crew at Connected Community HackerSpace in Melbourne, appears to be purpose-built entirely from laser-cut acrylic, including the twin peristaltic pumps for extruding the ketchup and mustard. We’re not sure the Z-axis is entirely necessary for dispensing onto hot dogs, but since this was a community outreach event, it makes sense to go all in. The video below shows it in use at a fundraiser, and while the novelty of it probably sold quite a few dogs, it’s safe to say the food service industry won’t be alarmed that this particular robot will be stealing jobs anytime soon. 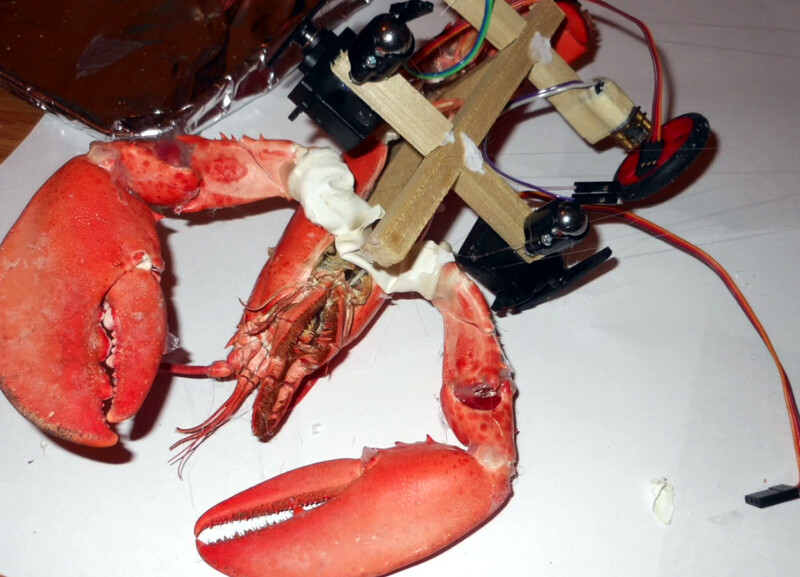 Seriously, if your hackerspace is going to have public events with food, something like this could really get the conversation started. Then again, so might a CD execution chamber.